Tomorrow Today (Tmrw Tday) Culture Festival had a week of activities geared towards meditation, and rejuvenation, where the goal was to acknowledge what you want in life and to help you to live for today. They brought acts from the “Reggae Revival” out to the edge of Jamaica, Negril. 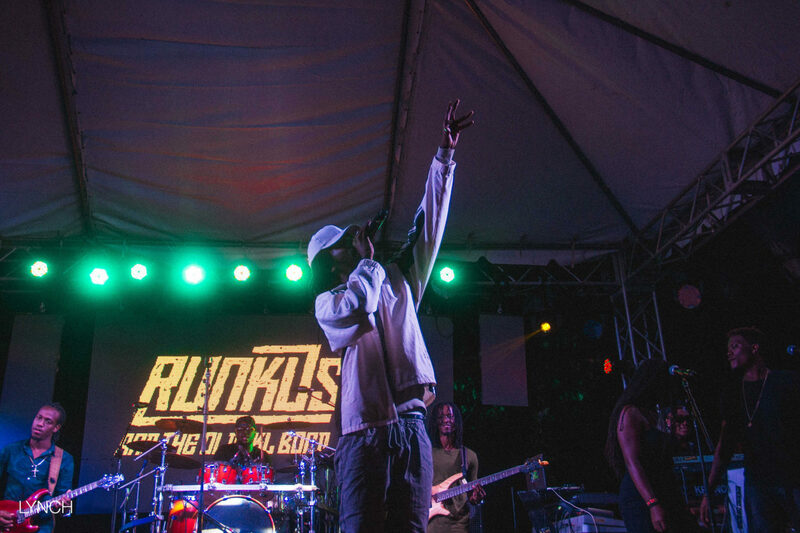 The concert was headlined by Protoje & the Indiggnation, with performances from Runkus & the Old Skl Band, and Sevana. The Boardwalk Village was easy to find on the strip. As you enter you’re greeted by one of the reasons persons visit Jamaica. The beautiful flora, and the Boardwalk Village did not disappoint. It had the palms and beautiful white sand, with thatched roof décor all around. While waiting for the performances to start, Dj Yaadcore did his musical mixing, adding even more to the feel of vacation. When it was time to begin, the host for the evening, Sheldon Shepheard, introduced the first act. Runkus brought his usual high energy. He and the band worked in perfectly in unison; special big up to the backup singers: your notes where on point. Runkus didn’t disappoint he had the crowd moving as he urged to move your feet. He ended the set in pure flames with Burn EverytinG. 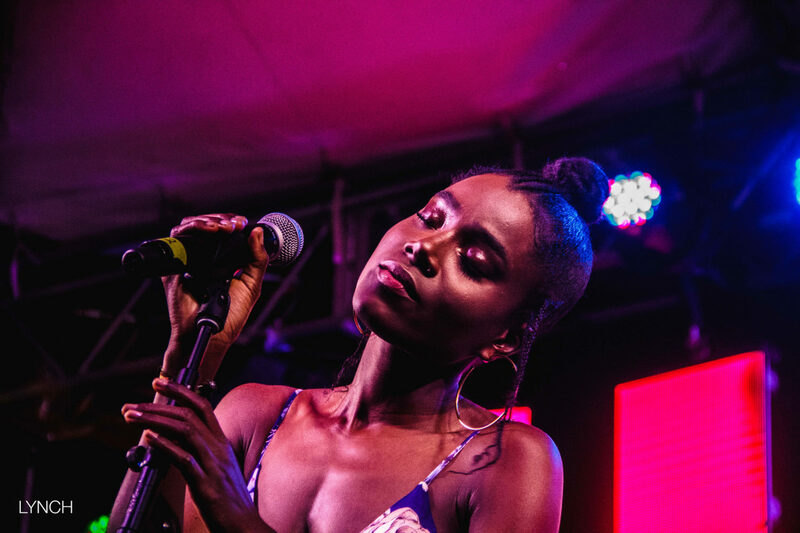 Sevana makes you feel like you’re in love when she performs. Her voice gave chills as we rocked to the rhythm. She sang a couple songs from her EP, “Sevana.” The name ‘soulful’ Sevana stuck for a reason, as her energy projected the feeling in each song. 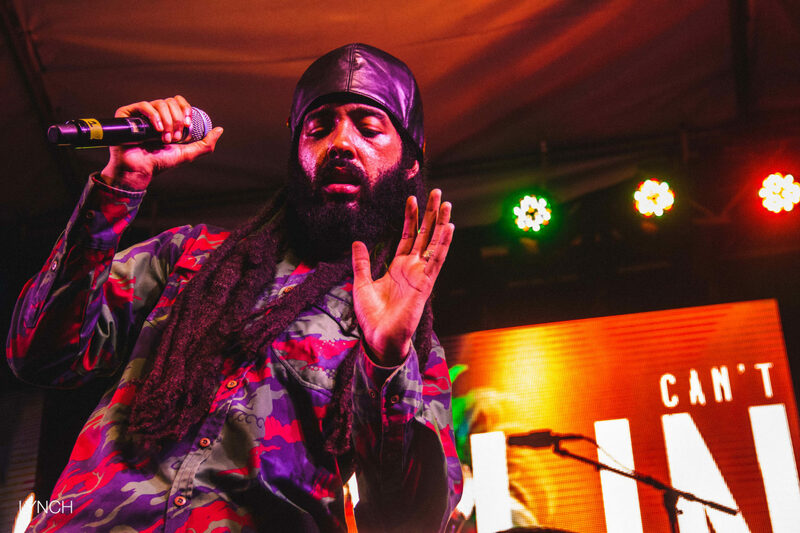 I’ve seen Protoje & the Indiggnation perform numerous times, and it seems each time it gets better. The set ran through all three of his albums, and “Royalty Free” beginning with a form of reverence with I&I, Resist Not Evil, then Protection. Listen mi, they have some lively choreography, I really wanna learn how to move like his background vocalists, the ladies caught my eye. I did my own dance though, he sang a medley of songs from “7 Year Itch” that had me dipping and rocking along. Followed by his newest single, Blood Money, taking it to a personal level showing his concern for his home. He left us on a high by ending the performance with some favourites: Hail Rastafari, Who Knows, Ja, and finally, Kingston Be Wise. This was my first time in Negril, yes, for real. We (my friends and I) took it upon ourselves to make that really long journey from Kingston for the concert. We take the concert thing (life) seriously, and I’m glad I made the effort because it was truly worth it. Aww, I was supposed to go, but there was some mix up with my tickets so sadly didn’t get to. It was your first time in Negril? Wow, it’s one of my favourites. Did you stay at a resort overnight? If so, which? I’m sorry, I just saw this lol. Sad that you didn’t get to go, it was a great show 🙂 Negril is nice but it’s soooo far! We stayed at the Coral Seas Resort, it wasn’t too far from the Boardwalk. Turned out fine, as my absence from here allowed me to go to Reggae Sumfest instead 🙂 Negril is far! Otherwise, I’d be there much more often.